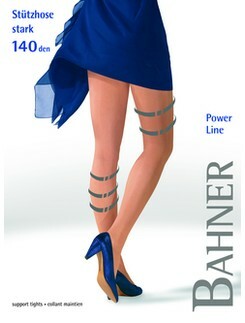 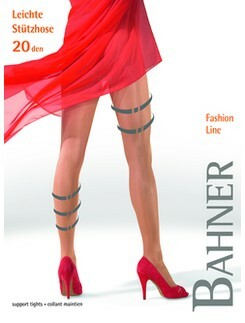 The Bahner collections consists of tights, stockings, and knee high socks that are all made with anatomically graded compression. 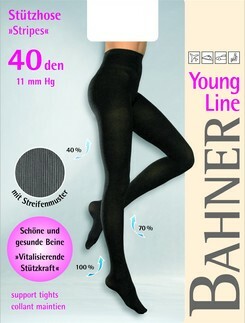 Compression legwear is highly effective for those who sit or stand for long periods of time such as nurses or bus drivers, as well as for traveling and even pregnancy. 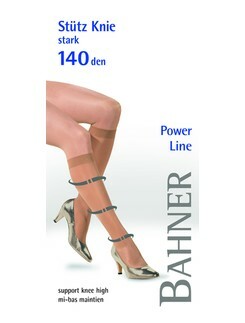 Studies have also shown that compression is very effective against ailments such as varicose veins, deep vein thrombosis, ulcers, as well as much more.